I recently read an article describing how many places and apartments in Brooklyn are now more expensive to rent than in Manhattan. This development has made Brooklyn hip and cool, and many tourists coming to New York don’t only spend all of their vacation visiting Manhattan. They’ve expanded their horizon to Brooklyn, which is now past up-and-coming and now instead has become the place to be. I, myself, love Brooklyn, its streets with big trees and brownstone houses, the culture, the different people that all live here together, and the fact that due to the multi-cultural scene here, you can walk one block and have ten different restaurants that all serve different food from all over the world. That is the real New York City! 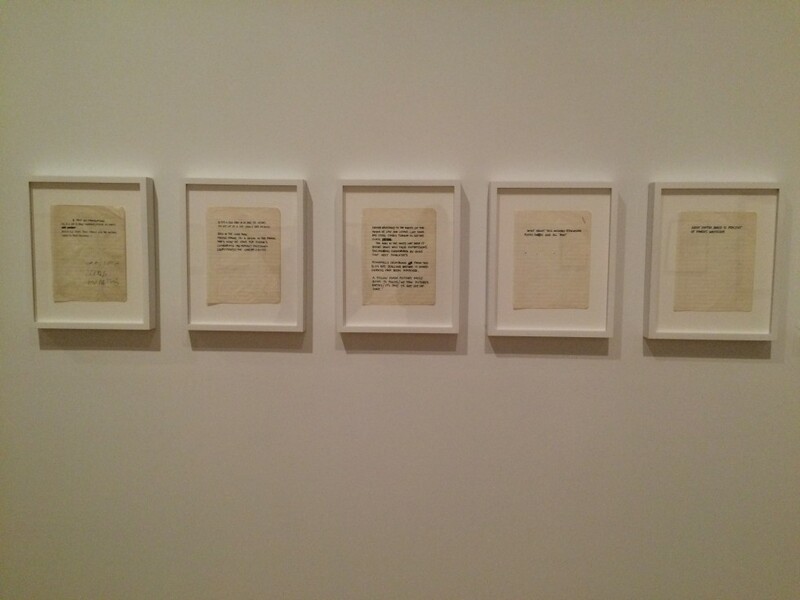 I have her collected some of my personal favorite + the most vital things to do when in Brooklyn, NYC. Here it goes: Seven Cool Things To Do in Brooklyn, New York City – don’t miss out on it! Take a couple of hours to do a long walk around the coast of Brooklyn – from Brooklyn heights to Dumbo. On that walk you will pass the amazing townhouses overlooking the water that separates Brooklyn from Manhattan and the Manhattan skyline. Lucky bastards that live here! After that you will reach the Brooklyn bridge park, and you can see two of the great New York City bridges, Manhattan Bridge and Brooklyn Bridge which are both amazing. 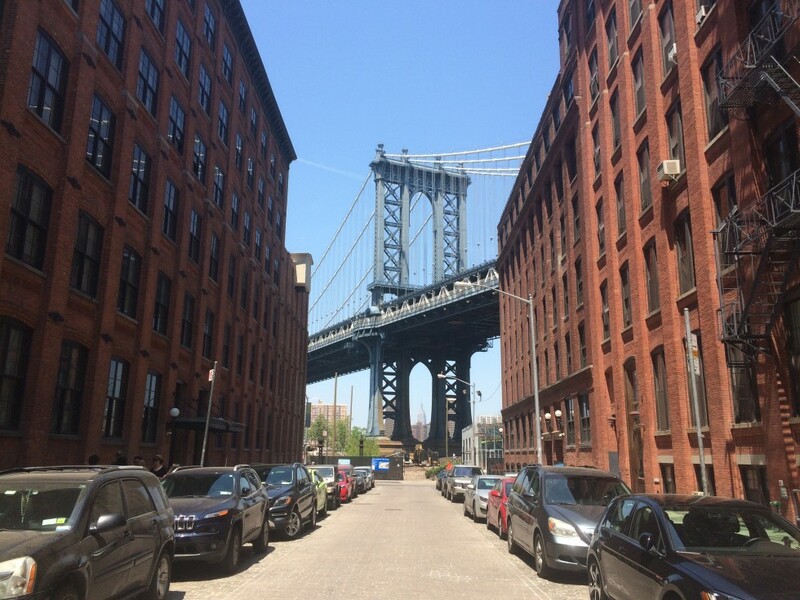 Walk further and you will reach Dumbo – which stands for Down Under Manhattan Bridge Overpass. Dumbo is a cool area, and here (especially addressed to Gossip Girl fans) Dan’s iconic apartment can be found on Washington Street/Water street). This exact spot gives you a great view to Manhattan Bridge, and if you look closely you can discern Empire State Building in between the bridge. It simply has to be on this list, because a walk over the Brooklyn Bridge will never get old. The bridge is more than iconic, and regardless if you have already tried walking it or not, a second walk over the bridge will never lose its beauty. An ice cream store inside of an old pharmacy that serves the biggest ice cream creations and sundaes ever seen? Of course you have to go there! Brooklyn Farmacy & Soda Fountain is a full on cool spot. 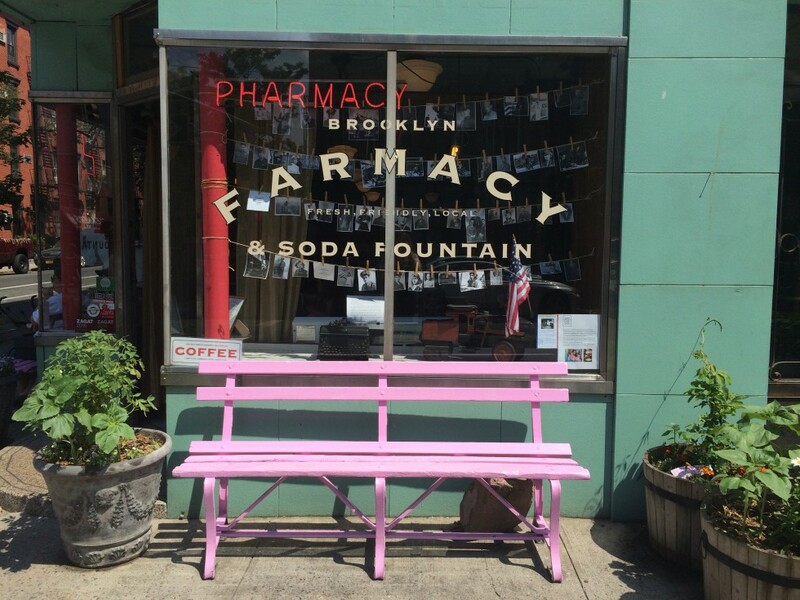 It has a cute pink bench sitting outside, and on the inside the original remains and interior from the pharmacy can still be found. Brooklyn Farmacy serves both food, massive milkshakes, insane cakes, and offers some extreme choices when it comes to ice cream – try a sundae of broken dreams: a sundae that combines sweet and salty with vanilla ice cream, pretzels, whipped cream and caramel sauce. The ice cream creations also come in half sizes if you are afraid that you will die of a sugar overdose. If you want to see the original, real and authentic Brooklyn, Fulton Street in Bedstuy is the place to go to. This lively street is the place where you will see people from all over the world all busy walking around, shopping, talking, eating. This is the place where you can buy cheap and cool sneakers, find inexpensive clothes, get your nails done, your hair cut, try cheap eyelash extensions, eat fried chicken or simply just enjoy the atmosphere of real Brooklyn. Tourists are definitely a more rare thing here than most other places in NYC. Not only is the Brooklyn Museum located on a beautiful street in a beautiful building, the museum is also a great place to go. The museum holds a mix of permanent exciting collections as well as creative temporary exhibitions. Pay Brooklyn Museum a visit and get to see art from old age Egyptian time to exhibitions as Basquiat’s private notebooks or the rise of sneaker culture. A newly opened bar with a big outdoor area plus a taco truck, Chilo’s sets the perfect surroundings for a fun time with friends. 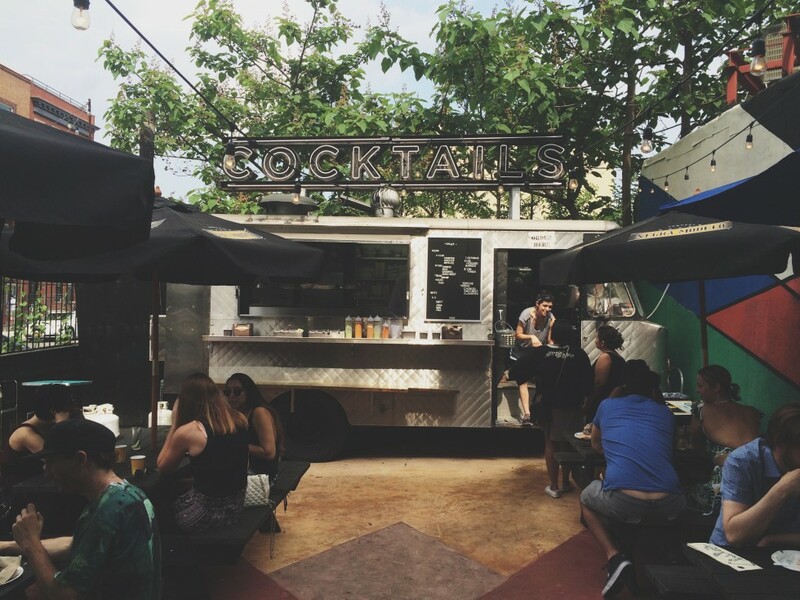 Sit down in the yard with a drink or two, chill, listen to the music, and if you get hungry, the taco truck is there to fulfill your needs serving a selection of tacos with different fillings. Great post! I’ve been visiting Brooklyn a lot this summer, so it’s great to have more places to see. Thank you so much! I hope you’ll like the spots. Brooklyn is amazing!